Learn about all things Sunbury Big Walnut for 2019-2020. 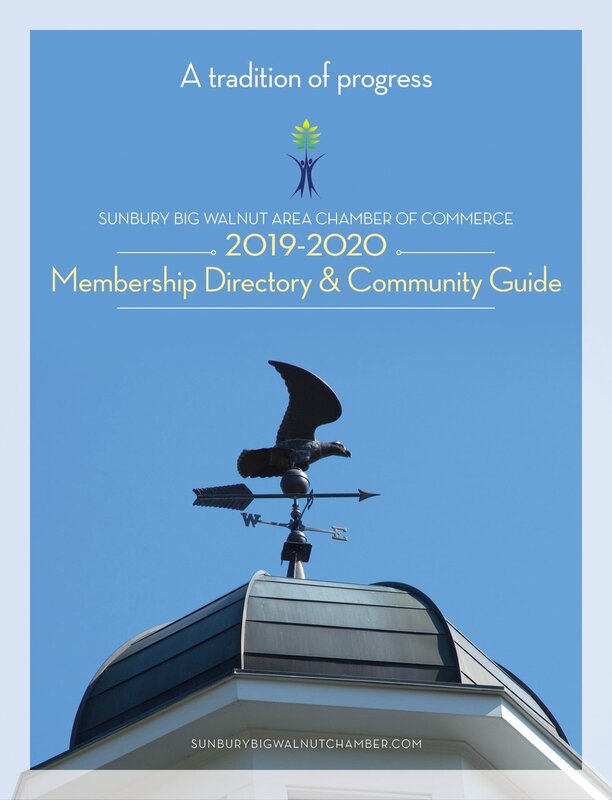 We are pleased to present the 2019-2020 Sunbury/Big Walnut Area Chamber of Commerce Directory and Community Profile. Big Walt is a thriving community! We have embraced progress, while preserving the small-town charm that makes it a unique and fantastic place to live and do business. The growth and progress continues, and we are excited about the new opportunities that abound daily. As your chamber of commerce, our goal is to assist members in maximizing exposure in the community and provide tools and resources to help local businesses succeed. This directory is just one of the many ways we highlight our member local amenities. 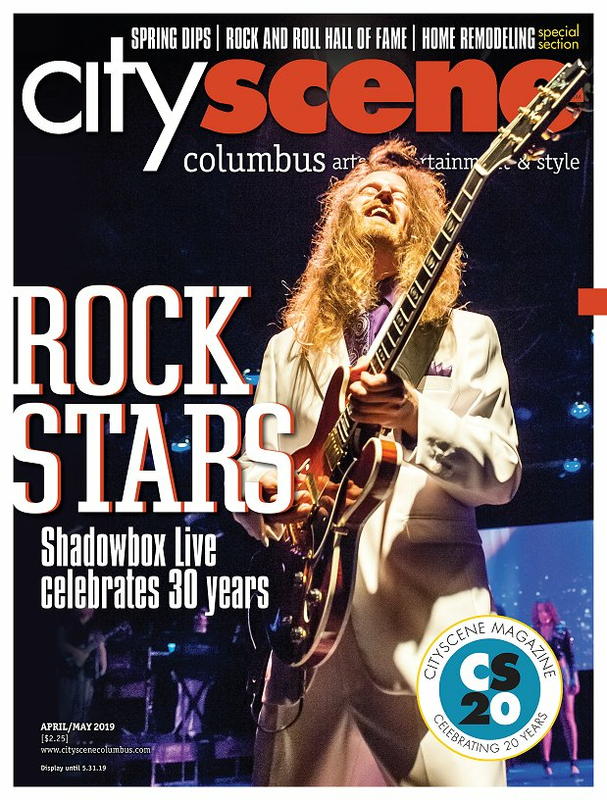 The Sunbury/Big Walnut area has truly become the epicenter of growth in central Ohio. Together we can continue the rich traditions and welcome the future that makes this community so great. CLICK HERE to read the 2019-2020 edition of the Sunbury Big Walnut Area Chamber of Commerce Memebrship Directory & Communty Guide!